Exciting news- well it will be exciting if I can get things up and going very soon. As a lot of you know, many things get left til the last minute. Helen Stubbings is running the Great Aussie Shop Hop. 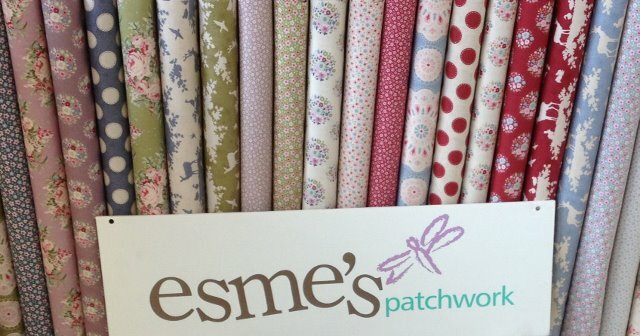 A great promotion to showcase our Great Aussie quilting stores and their websites. 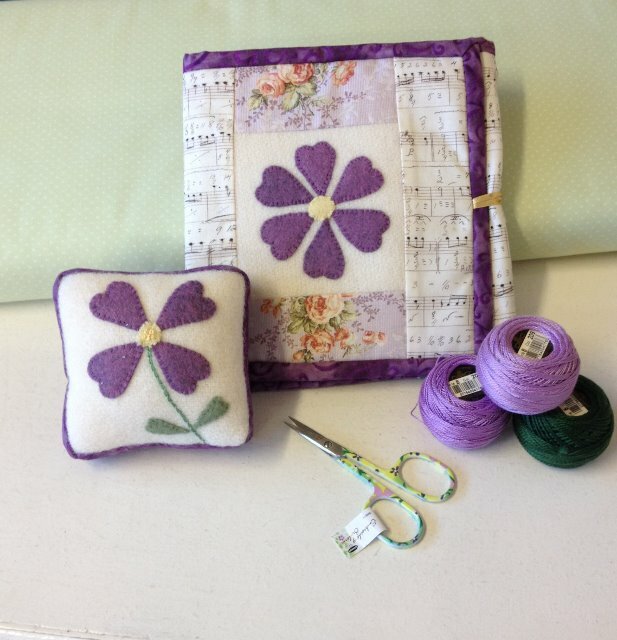 It is a free competition and gives you a chance to win some great quilting related prizes. You must register and find the hidden icons at the store websites and click on them to enter the draw. The more icons you find, the more chances you have to win. Esmes will be taking part in this, so pop over to here to find out more. Our logo should go onto our website this week along with a few updates. We haven't managed to get a shopping cart added to the website yet but we are hoping to have this available soon. Above is my new version of The Best quilt using Maison de Garance fabrics. And here is Kims's first block of Leannes Vignette Mystery quilt.